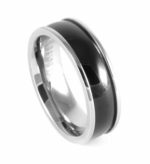 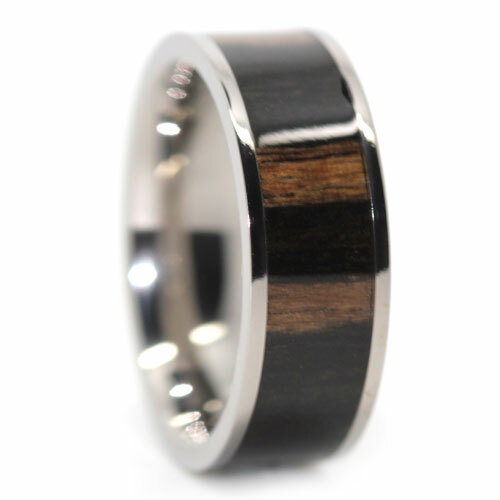 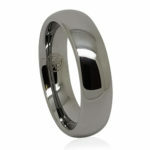 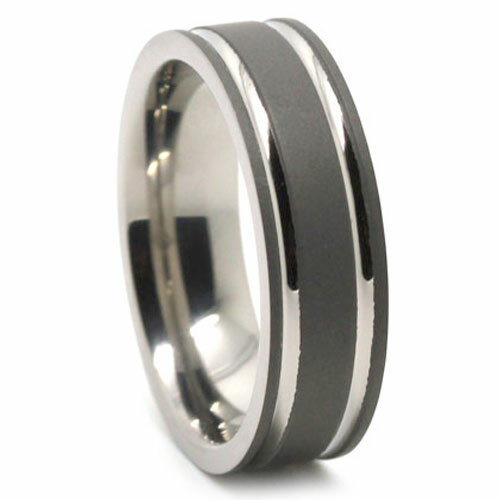 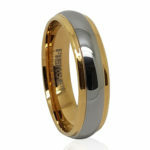 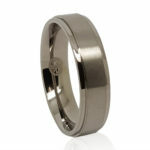 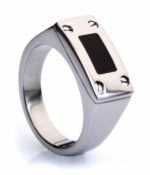 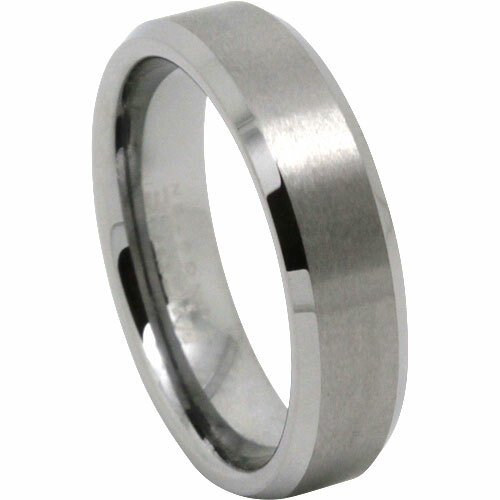 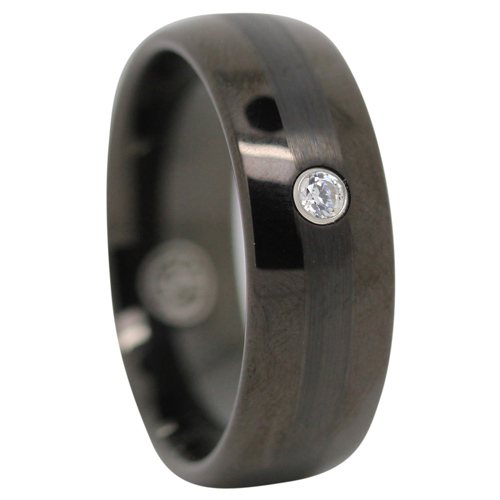 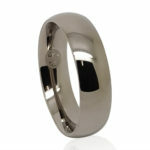 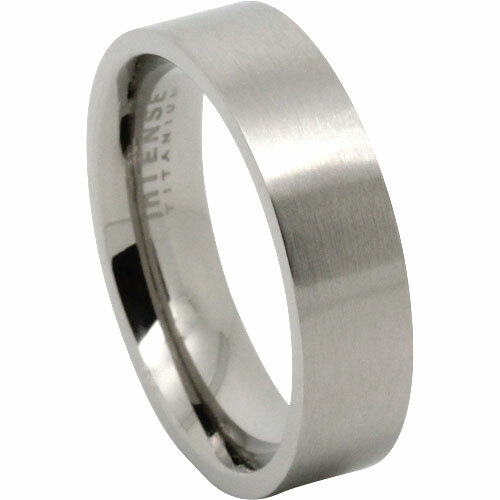 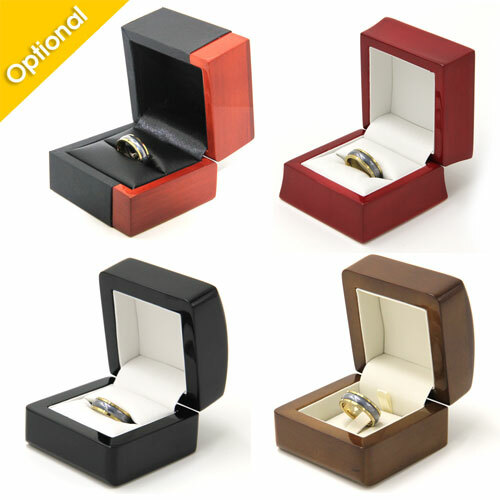 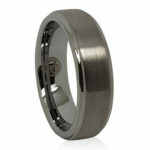 This men’s titanium ring has a flat edge and features a unique dark matte finish. 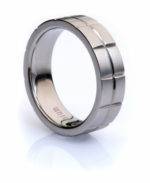 It measures 7-millimetres wide. 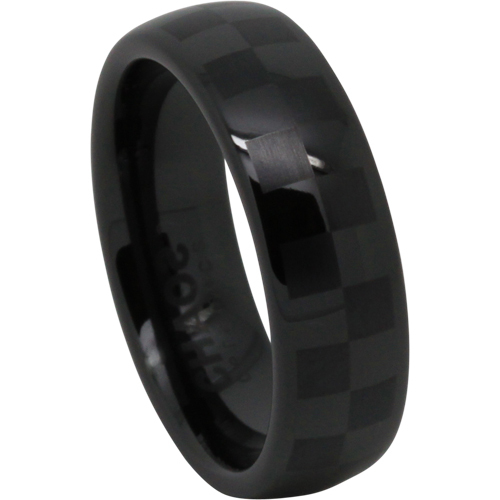 The contrast of the dark matte finish and polished grooves is intriguing. 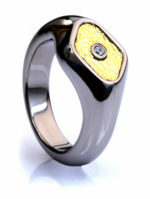 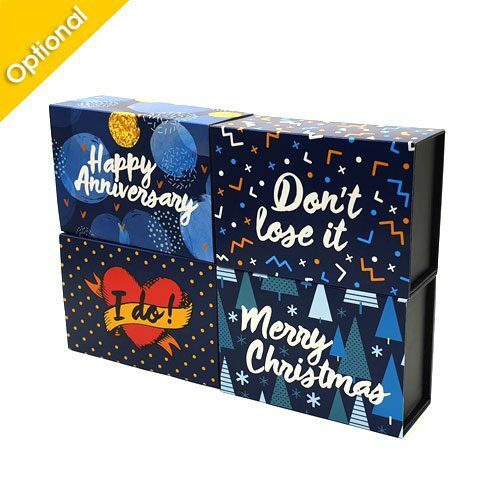 It is hot and unique so very few others will have it and you will be the envy of your friends.